Our chapter meets on the third Thursday of each month from 7:00 p.m. - 9:00 p.m. at Unitarian Universalist Church of Arlington located at 4444 Arlington Blvd. in Arlington. 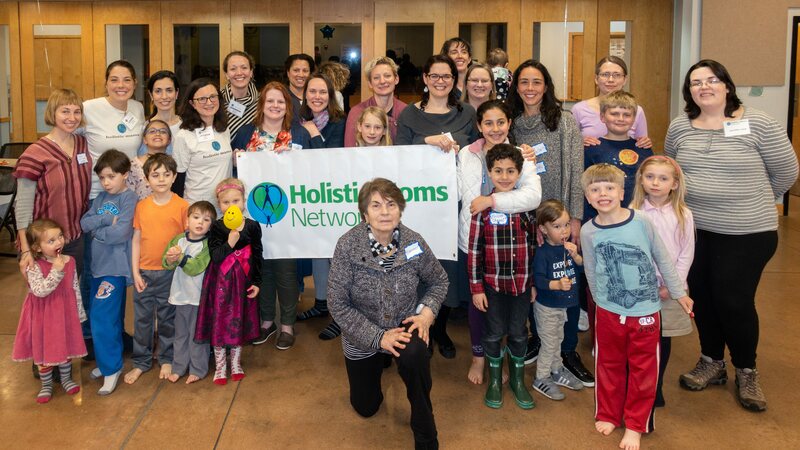 Our chapter holds quarterly birth blessings for expectant mamas and other Moms Nights Out events, as well as a weekly Nature Playgroup in local wooded areas. In addition to our standard monthly evening meetings, we have occasional daytime meetings.